The newest release from Norah Jones is anything but ordinary. I honestly don’t know of any other album that brings together so many artists from different genres so seamlessly. 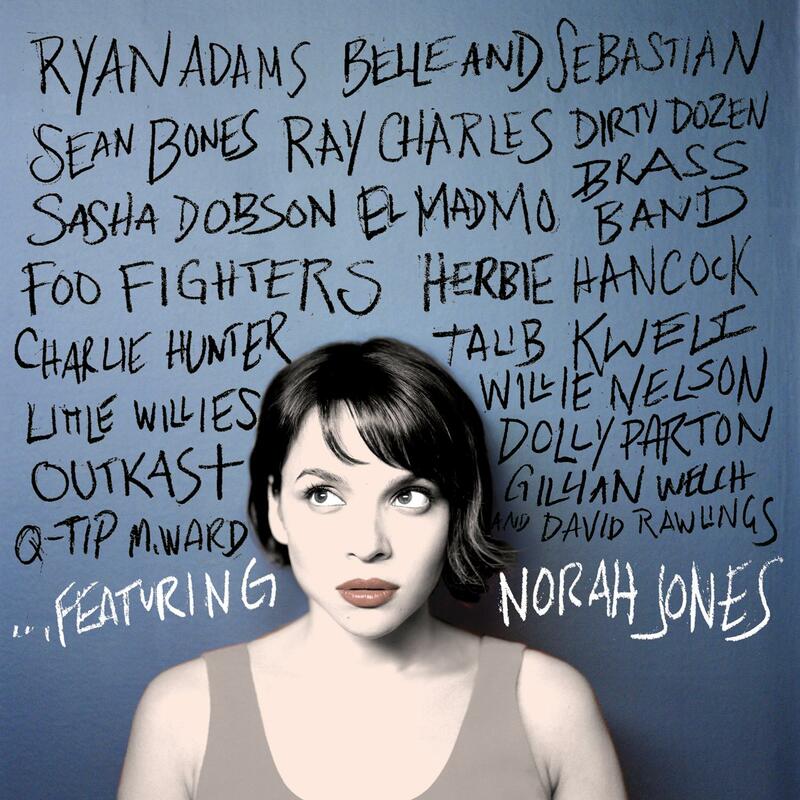 The common denominator, of course, being the incredibly talented Norah Jones. ...Featuring, released on November 16, 2010, is an amazing collection of cameos, duets, and collaborations with music legends such as Ray Charles, Dolly Parton, and Willie Nelson, as well as more contemporary artists such as Ryan Adams, Foo Fighters, and Outkast. 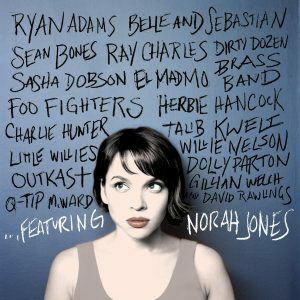 The tracks on ...Featuring span Norah’s entire career and reveal her musical versatility, from jazz to country, hip-hop to rock. If you haven’t heard it yet, I recommend you give it a spin as soon as possible. You can find it at all the usual places, including Amazon. If you’d like to keep up with Norah and her future projects, you can also find her on Facebook. A copy of …Featuring was provided by One2One Network for review purposes. All opinions stated above are the opinions of the author. For participating in this project, the author is eligible to be entered in a gift card drawing through the One2One Network.